AFI Fest closed out their 2017 edition last Thursday in Los Angeles with a star-studded showing of the Jessica Chastain starring Molly's Game, written and directed by Aaron Sorkin. And while the American Film Instituite certainly likes their gala premieres and big homgrown fare, it is often when you dig beyond the mainstream and English language that you will be most greatly rewarded. From an astounding metaphysical masterwork to the two best narrative feature debuts I have seen this year, the following is my sampling of the titles I had the pleasure of seeing at AFI Fest 2017 -- enjoy these capsule reviews! Hungarian filmmaker Ildikó Enyedi's first narrative feature in 18 years is My Jam. Full Stop. Because when a film makes you cry in the first ten minutes due to its aesthetic and metaphysical marriage you know it's a masterpiece and only fall deeper in love from there. Nourishing and deeply moving, On Body and Soul appears on the surface as a simple tale of two lonely humans who cross paths at work in an industrial slaughterhouse. To say anything beyond that would get into spoiler territory and ruin what is hands down a metaphysical masterwork of our young century. Winner of the Golden Bear at this year's Berlinale, Hungary has selected the film as their official Oscar entry while Netflix has North American rights. They will release the film on February 21, 2018. The audacity and effect of Kantemir Balagov's feature debut is nothing less than astounding and exactingly brutal. The film follows a Jewish family in the Northern most caucus of Russia after their teenage son is kidnapped. Struggling to find a way to pay the ransom, the boy's parents and his older, rebellious sister, Ila, are left in the wake with frayed nerves at their uncertain future. While Closeness proves to be Grade A family drama that works on a universal level, it is a highly complex and political work, highlighting a mostly unfamiliar corner of the globe with distinct local ethnic groups and traditions. The film's intense and intimate social realist lens suggests that the Dardennes have a proper heir in Balagov. 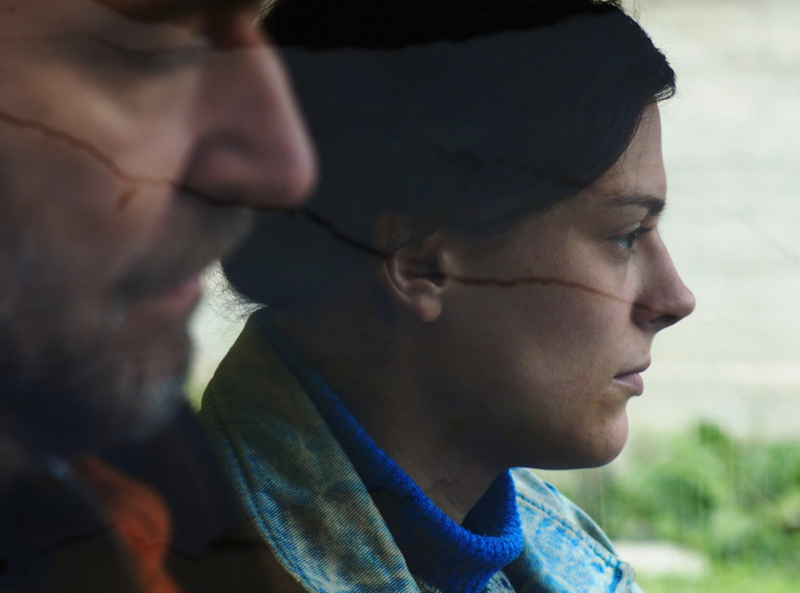 Meanwhile, Darya Zhovnar as Ila delivers a powerhouse performance that will surely make her an international art-house favorite for years to come. Pardon me while I exhale and exclaim "Holy F*ck". Hlynur Pálmason's debut is a hysterical and grim look at men and their machines, charting the abysmal lives of two brothers who work in a Danish mining facility. Bear with me when I say the film feels like Andrei Tarkovsky and David Lynch took acid together then began making out with each other, and their intermingling saliva became this film. 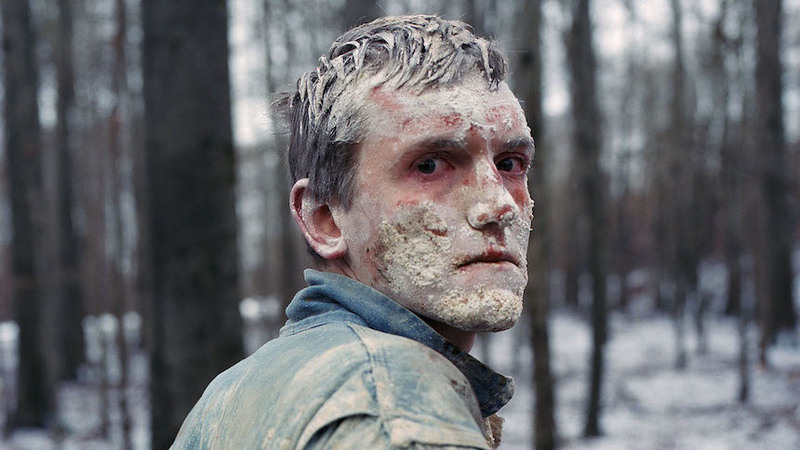 Shot on Super 16 with a heart stopping score and other worldly performances, Winter Brothers marks the arrival of a superbly idiosyncratic talent in Pálmason. 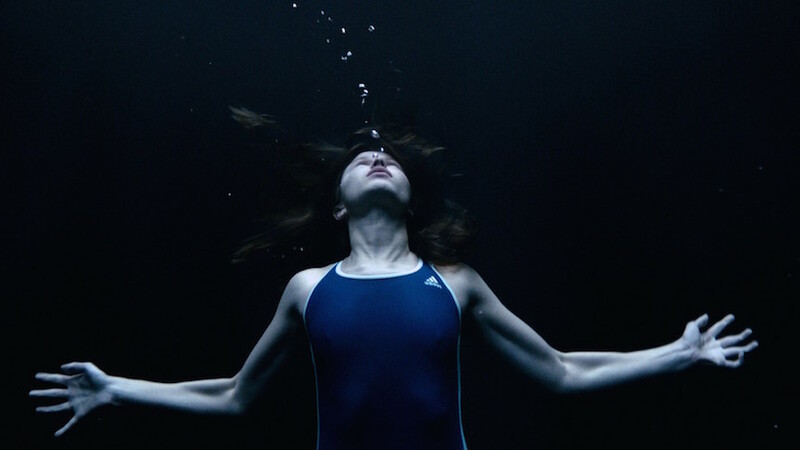 The new film from Oslo August 31st filmmakers Joachim Trier and Eskil Vogt, may at first feel like a departure from their previous naturalistic works, but in this existential horror tale one doesn't have to look too far to find their usual themes on loneliness, desire and repression shining brightly in the darkness. Starring the magnetic Eili Harboe as our titular heroine, Thelma is a film made by storytellers that greatly understand cinematic lineage and language from a plethora of avenues. Trier and Vogt execute their vision in strikingly intimate, ultimately spellbinding ways. Indeed, the psychological and emotional depth and nuance of Thelma, coupled with the masterful use of supernatural staples, not only left me breathless, but offered a new sense of how I myself view trauma, touch and the sometimes crippling power and beauty of my own body. Thelma is currently playing in New York City and opens theatrically in Dallas and Chicago on November 22, plus Los Angeles, Montreal, Vancouver, Calgary and Oakville, Ontario on November 24.